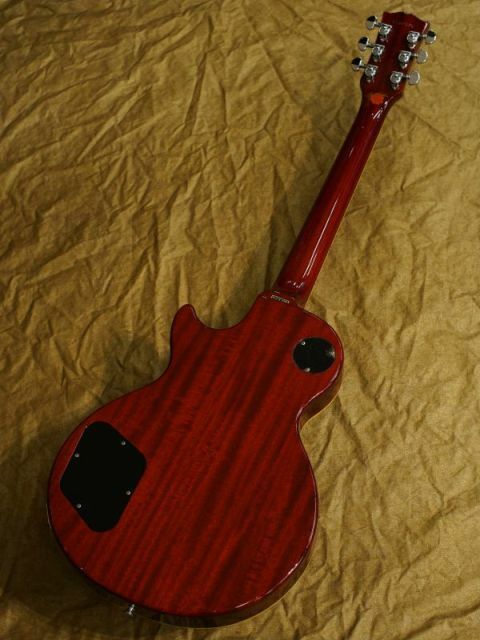 I have posted this NGD at the Corksniffer MLP forum but people might like to see it here too. 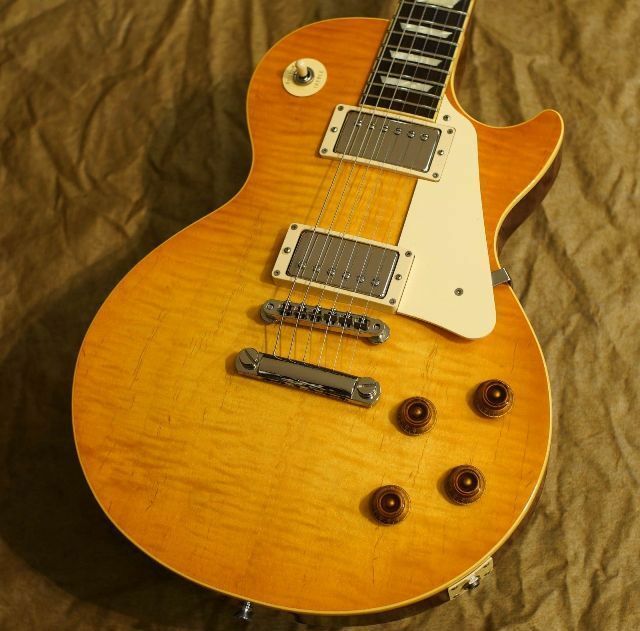 There's no Epiphone section so hope it's ok to put it here. These guitars were made by FujiGen between 2002 - 2008. Called Elite in 2002 until early 2003 when they changed to Elitist. They were forced to change the name because of a conflict with an Ovation line of guitars already bearing the Elite moniker. So, what's this LP like then? 4,2 Kg, Grover tuners and U.S.A. Pickups. A bit hot sounding but I don't mind that. 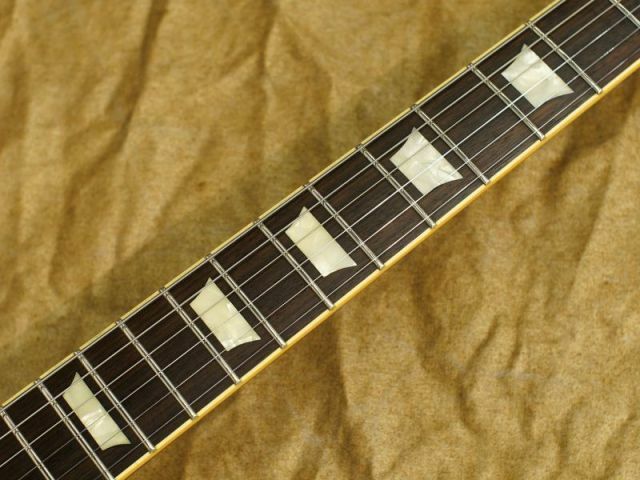 C shape neck, a little bit thinner than the Tokai LS98F, very easy to play. Open book headstock, domestic version and of course a beautiful round horn shape. The color is Honeyburst. I got it from Kurosawa Gakki and it's perfectly setup/intonated and comes with the OHSC, highly recommended seller btw. I couldn't find the specs for 2002 but I guess it's the same in 2003 except for the top hats changed to speed knobs. I've been looking very closely and it appears to be a 1 piece back. Also, it's supposed to be a bookmatched maple cap with a veneer on top. Nice one Thomas, I've always loved the MIJ Epiphones, well made Fujigen guitars and the Epiphone logo usually means they get overlooked and can go for bargain prices. Thanks, yes the Corksniffers want Orville on the headstock. 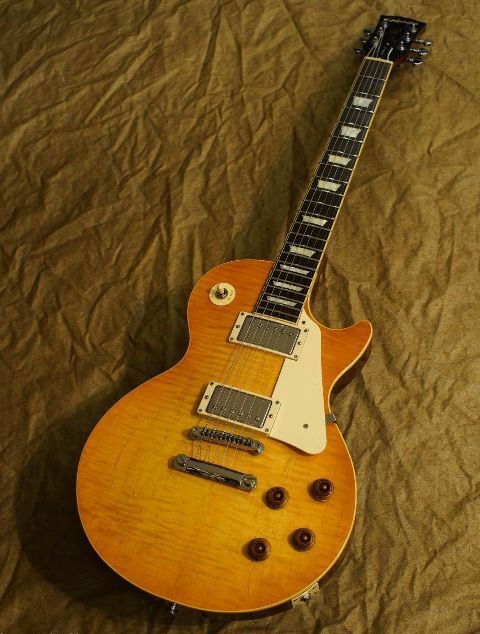 With this one and other MIJ Epiphone's like the LPS-80 and LQ you really get bang for the buck so to speak. 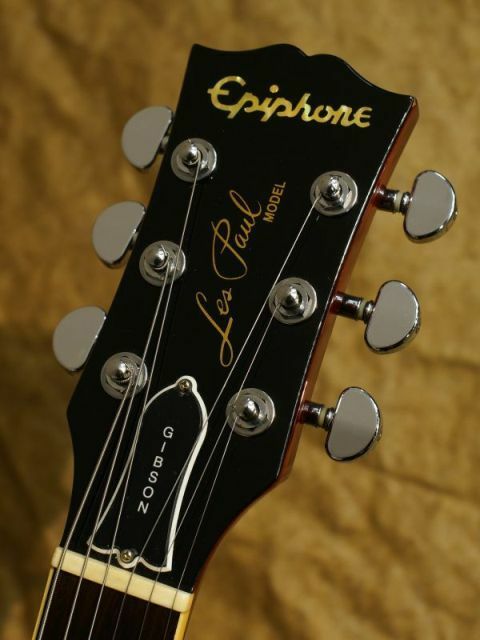 A lot of legendary music has recorded on Epiphones. Let them sniff the cork. I have a pair of Elites, an EB3 and a SG. they are better quality than the Gibson versions I had in the 70's.